A confirmed atheist, David Foley surprises his friends and extended family members with his sensible but unorthodox (grand) parenting skills. 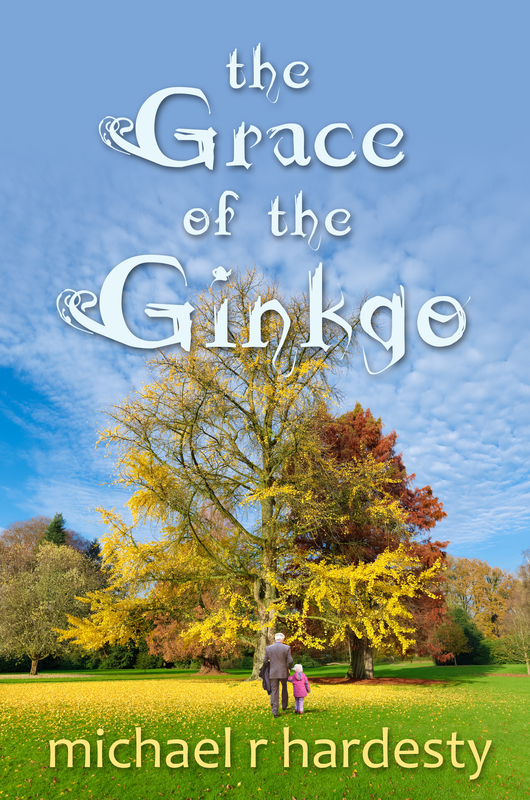 His orphaned granddaughter, Leisl, learns that morality comes in many forms, and that her grandfather's belief system may not model the religious undertones of her deceased mother's family. 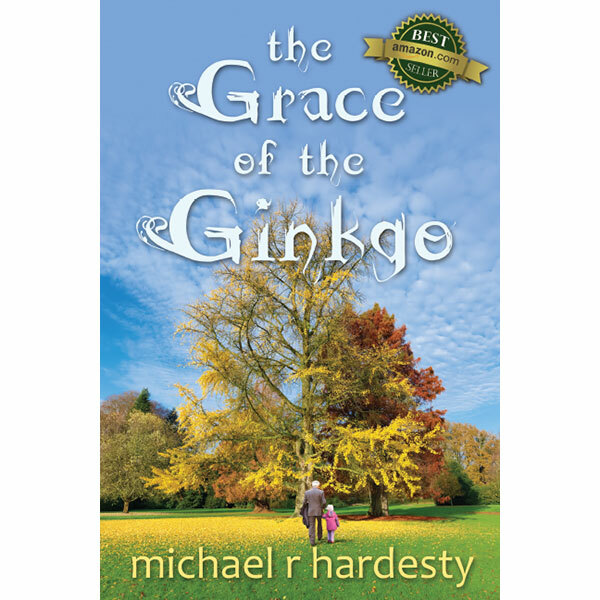 The Grace of the Ginkgo is Michael R. Hardesty's first novel. He is a graduate of the University of Louisville and the Stanford University's Certificate of Writing Program in long fiction. Hardesty retired from his marketing communications firm, Black & White, and lives in Louisville, KY. Where his favorite activity is hobnobbing with his three grandchildren.